Herman is in the process of applying for G.A.P. (Good Agricultural Practices) certification, an important demonstration project for area growers. The purchase of two mobile porta-johns with hand-washing stations increases the safe handling of produce on the farm, and provides savings on labor costs and rental fees. No other growers in the area have mobile units such as these. 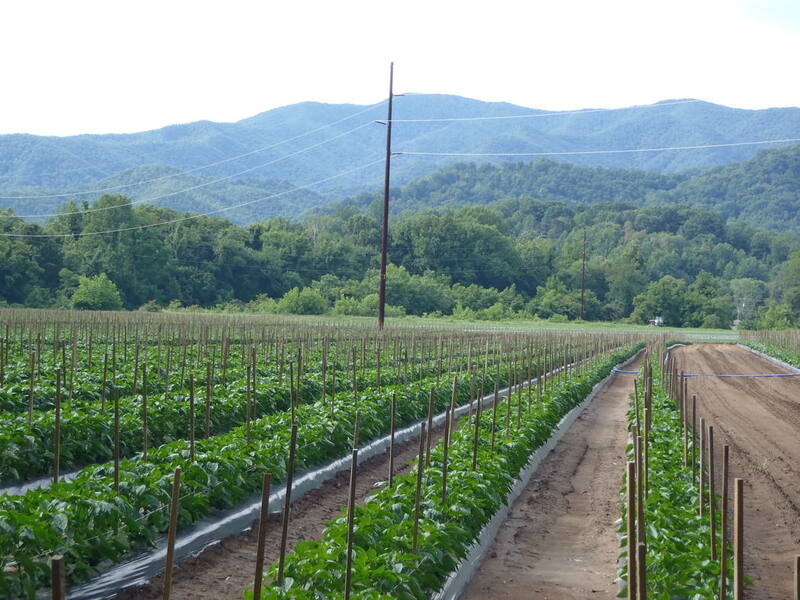 Herman currently grows tomatoes, peppers, tobacco, cucumbers and pumpkins on 21 acres.